The Lockey 3780 battery-operated electronic push button cam lock supports tiered coded access and is compatible with Remote Access System (RAS). Users have the flexibility to set and change their personal entry code whilst a preset master code ensures that supervisor access is always available or in an emergency use the key override. 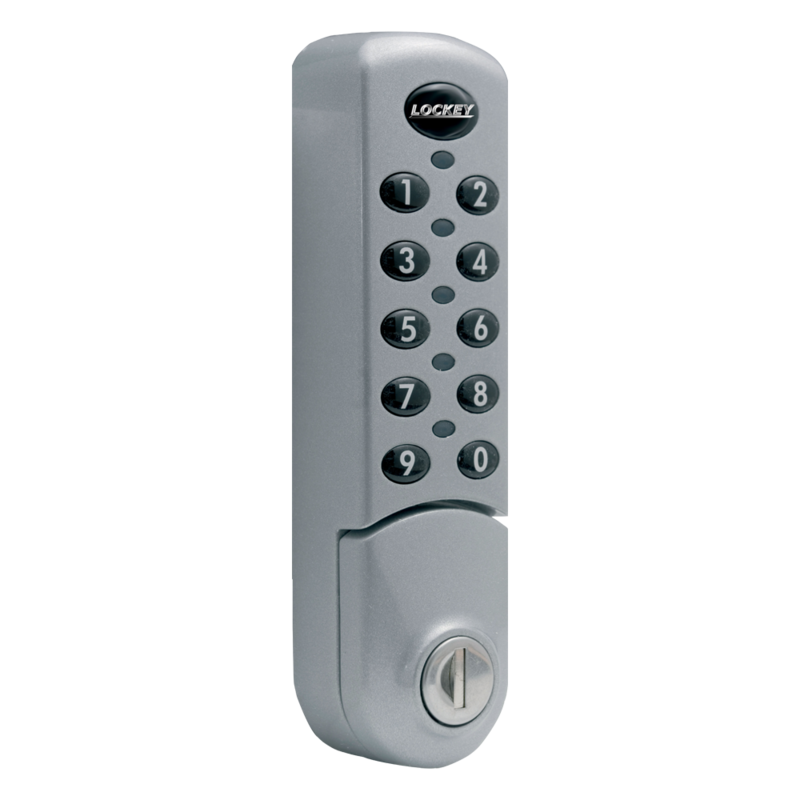 The Lockey 3780 push button cam lock can be programmed in dedicated private mode or public mode and is suitable for use on a wide variety of applications including lockers, key cabinets and medical cupboards. The additional key override feature makes this unit ideal for properties with a duty manager or caretaker where they require easy access to all areas.